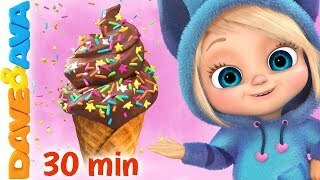 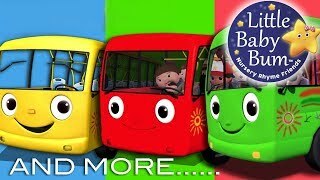 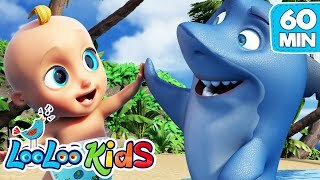 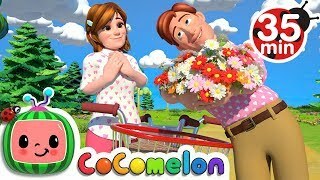 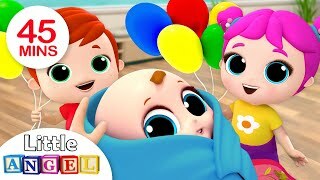 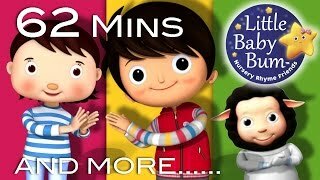 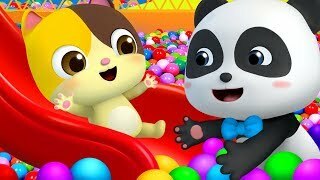 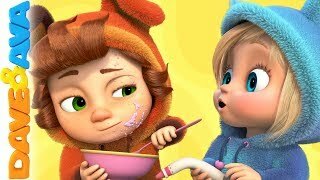 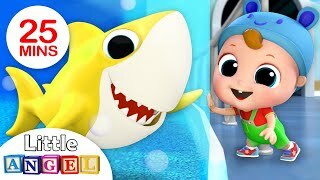 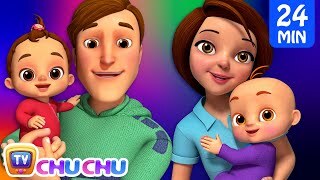 01:02:48 Clap Your Hands | Plus Lots More Nursery Rhymes | 62 Minutes Compilation From Littlebabybum! 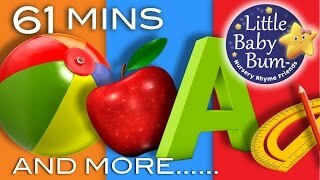 01:01:50 Learning Songs | Abcs, Colors, 123s, Growing-up And More! 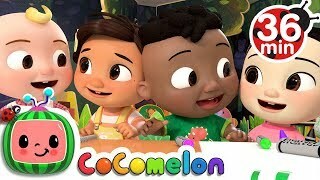 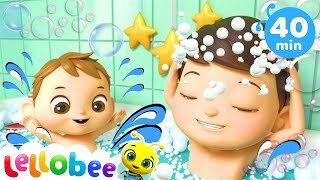 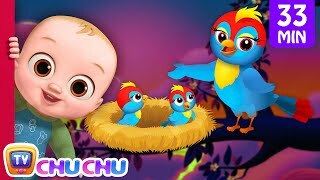 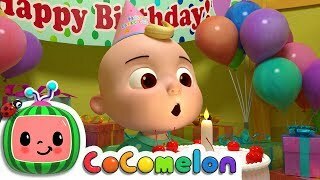 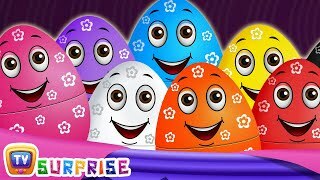 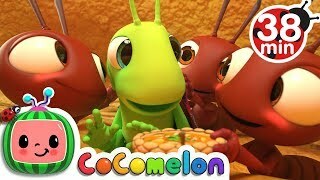 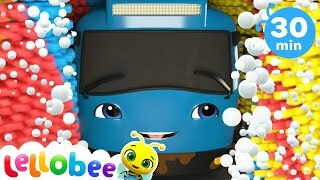 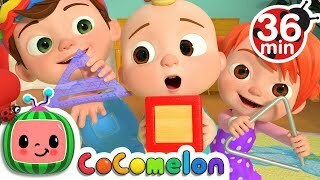 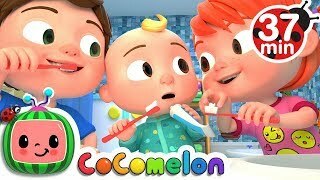 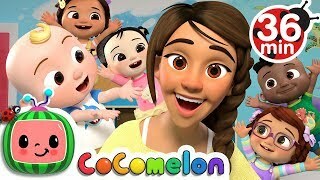 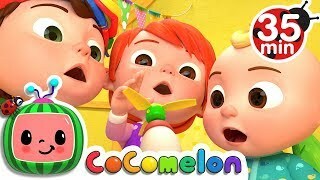 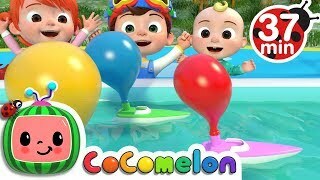 | Preschool Songs | From Littlebabybum! 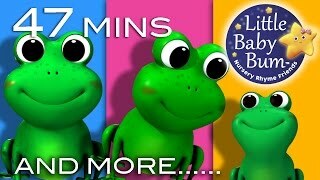 Page rendered in 1.0300 seconds.